Meetings: Everyone hates them, and every business needs them. One of the best services any business can invest in is a conference call system, which lets any employee call into a meeting from anywhere. 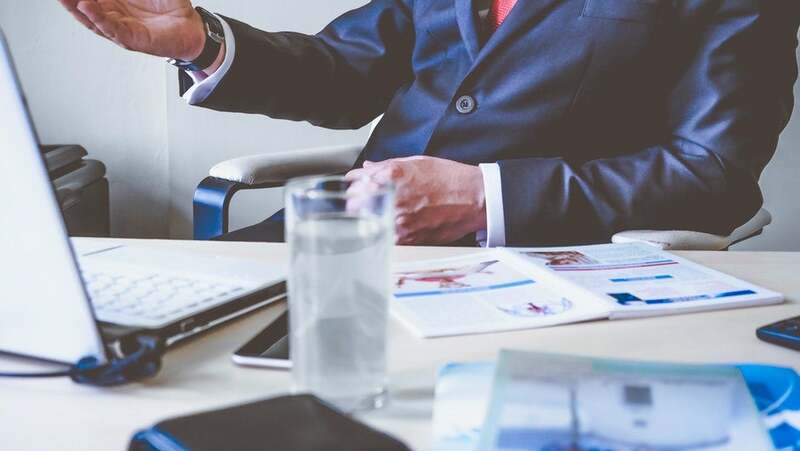 Of course, a small business might not have much to invest, which is why we’re taking a look at the best free conference call services out there. 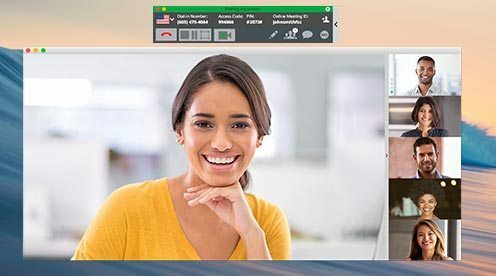 Our top pick is Skype, for its overall functionality and simplicity, but we’ve covered the top five free services here to ensure a range of options. Granted, any free service tends to be a bit of a trade-off. You won’t pay with money, but you’ll pay with a drop in quality, whether it’s the depth of tech support, number of calls fielded, or general ease of use. For a small operation, that’s likely a deal you can live with. As you grow, however, you’ll save money with an upgrade to a paid service — we’ve ranked the top paid conference call services over here. Until then, here’s everything you need to know about the free side, from the top five free conference call services available to the pros and cons you should consider when deciding which is best for you. You can scroll down a little farther for our full reviews of each service, but first, here’s a quick comparison of all five. Here, we stack up their biggest benefits, major disadvantages, and overall ratings. Need a way to compare the top conferencing call services today? The service comes with a few caveats. 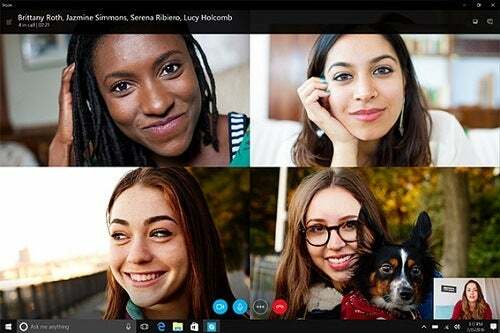 On the free version of Skype, all participants must connect via their Skype account rather than an outside phone line, meaning that a certain amount of flexibility is lost. Still, this is an easy, usable video conferencing app. It is also likely to be familiar to many (and fully integrates with Microsoft Office 365), giving you a foot up on the adaptation learning curve. You won’t have access to a few more advanced features, including video recording, unless you spring for the paid version. Still, it’s definitely one of the more intuitive interfaces around, and pairs perfectly with plenty of other useful free services from Google, like Google Drive and Gmail. 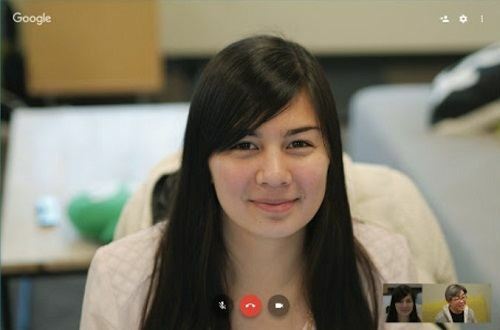 Something to be aware of: Classic Google Hangouts is being replaced with Chat and Meet in the near future. Customization can help streamline video conferencing by giving users something to expect. 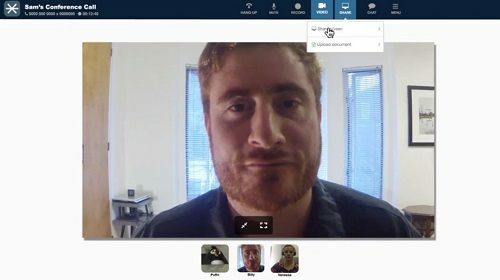 FreeConferenceCall.com has plenty of customization options, including custom greetings and hold music, extra storage, and the ability to skip the access code before hopping into a meeting – but you’ll need to pay for all of them. If you don’t mind skipping those, the basic abilities – like recording and screen sharing – definitely do the trick. 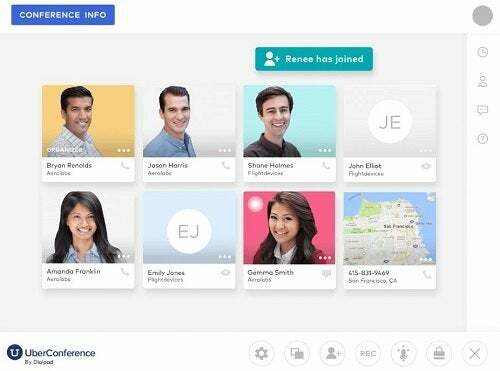 UberConference offers a high-quality video and audio conferencing service, with one big perk that everyone in a group call wishes they had: The ability for any participant to mute any other participant on the call, avoiding any weird feedback noises. Screen-sharing is easy, too, and the interface is intuitive. The service has occasional connectivity issues, but nothing worth writing home about. Apart from that strict 10 user limit, UberConference is a great service with strong functionality, and an ideal option for those who run a startup with a team of ten or fewer – as long as they’re concise. We’ll be honest: This is a solid choice if your business falls into a very specific demographic – phone users who will never need to call in from a toll-free number. For everyone else, FreeConference.com illustrates one central fact in the search for the best free conference call software – you’ll always have a trade-off to make. Which features are essential when looking for the best free conference call service, and which should you give up on? Here’s our handy pros and cons list. Pro: Cost. You’re saving money. Enough said. Con: User limits. This common downside will quickly catch up to any mid-size business, or even some small ones. Expect to see a 10 or 25 user limit on group calls for most free services. Pro: Simplicity. These services tend to come with stripped-down functionality, and are easy to learn as a result. Con: Few features. Depending on the service, even basic functionality – like screen-sharing abilities and video recording – are not always guaranteed. Each free offering tends to pick a different handful of features to cut off, so consider which ones are important to you. Con: Phone number limits. International calls might not be accepted. Toll-free ones are even less common. Con: Call duration limits. This isn’t as common, but remains one to look out for. For example, UberConference limits free calls to 45 minutes, which could be a big problem if you’re not prepared. There’s a reason businesses pay for conference call software. If the cons outweigh the pros, or if your team is just a little too large to even get started on a free conference call app, you’ll be better off looking at paid plans. The good news is that they’re fairly inexpensive. For a comparison of boutique quotes from the top pricing plans in the industry, check out Tech.co’s quote form right here. Click here to get a customized price quote for web conferencing services now.